What think ye of Christ? This question was asked by Christ Himself, and addressed to a whole range of leaders of Jewish groups all assembled around Him. Today it needs to be directed to Christians everywhere. Where in your scheme do you place Him? B. B. Warfield, at the turn of the century, seeing certain trends around him, wrote an article entitled Christless Christianity. More than ever nowadays there are many versions of Christianity which seem to have little of Christ Himself in them. 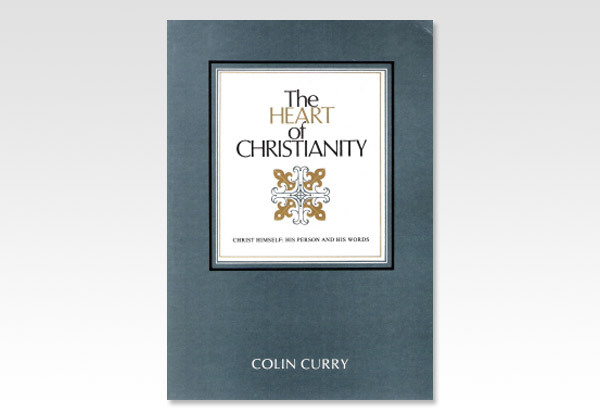 This book insists on the biblical view of Christ  on His unique excellence, His absolute pre-eminence, His supreme glory. The words of scripture Christ is all, say it all. If the reader allows that great light to shine into his heart, he will discover that great Fountain from which Christian energy springs; and from which true Christina living and character flows, having the stamp of Christ Himself upon it. Cut off from that light, one stumbles along in the darkness.